The worst tropical cyclone in the history of the US struck Texas in late August, with widespread flooding and damage spreading along the entire Texas Gulf Coast from the Louisiana border to the border with Mexico. Nearly half of the population of Texas has been impacted. The needs are plentiful and widespread. 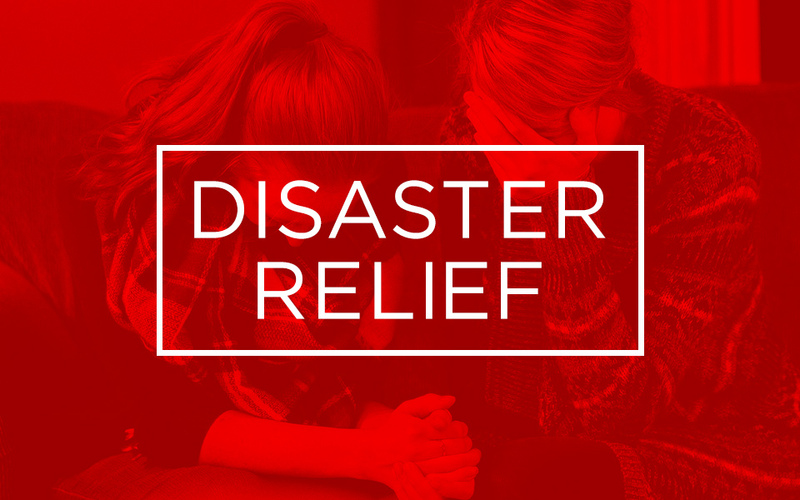 DBC is partnering with Redeemer Community Church in Katy, TX to assist in the relief and recovery efforts. We will be sending a team down to work the week of October 15 and the week of November 12. If you are interested in volunteering as part of one of these teams, please complete the following form. We will be working to put together teams to meet the needs of the Redeemer family. Is there anything else you would like us to know that could be helpful in choosing the best volunteer opportunity for you?